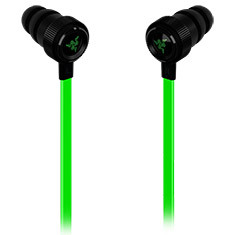 Real gamers demand high performance and high quality, which is why so many of them rely on Razer headphones. 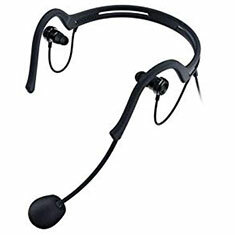 This renowned gaming brand puts in tireless effort to create gaming headphones that match the skill of the players. 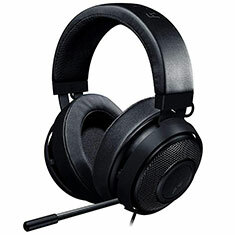 Don't let distortion or noise end up ruining a match-winning moment that people will be talking about for years to come. 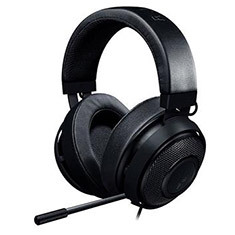 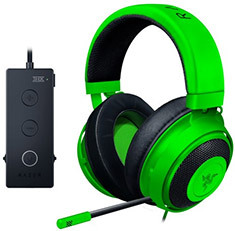 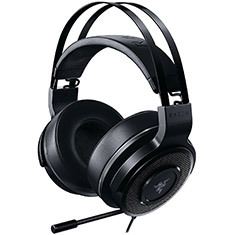 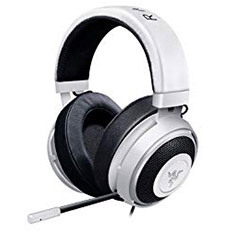 Added to this, Razer hasn't forgotten about those still climbing the ranks, with a variety of headphones that cater for gamers of all levels, as well as for those just looking for a pair of quality headphones to enhance their music or gaming experience. 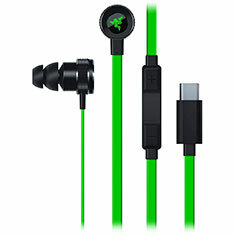 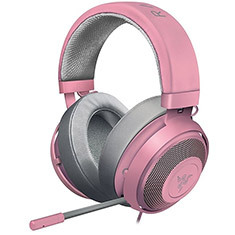 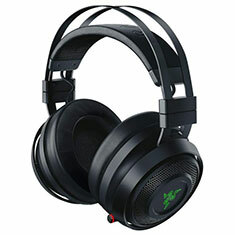 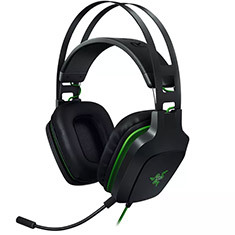 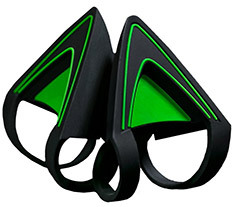 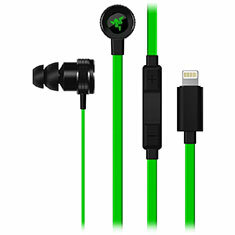 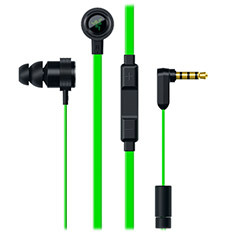 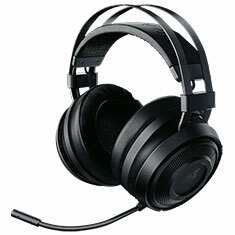 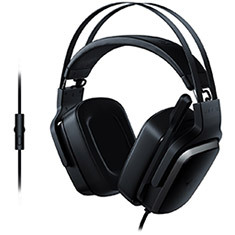 Check out the variety of Razer headphone available at PC Case Gear online now.